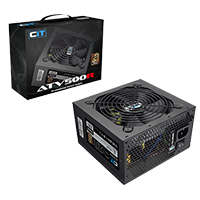 Designed to conform to the new EuP Lot 6 laws, The CiT Active 85 500W PSU is an 80+ Bronze Certified unit that offers a minimum of 85% performance at 50% load. Ideal for system integrators, this unit features a low noise 12cm fan, a black coated chassis and sufficient cabling to support most entry to mid level system builds. 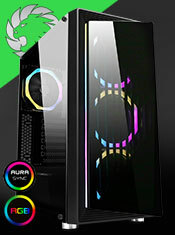 Compatible with Intel ATX 12V v.2.3 and EPS 12V v.2.92 standards. Single +12v rail provide more stability and safer power output. 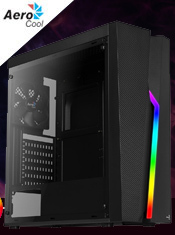 Silent FDB 120mm fan for the best overall airflow and heat dissipation. Over voltage protection, Over power protection, short circuit protection and thermal overload cut-off protection. Safety agency approval: CE & CB. This 12V ATX PC power supply is the best choice for your desktop computer.